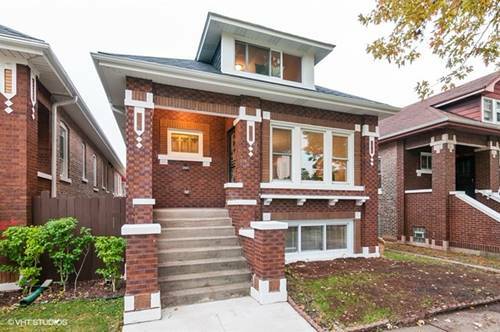 Exceptional Renovation From Top To Bottom Of This Classic, Icon Oversized All Brick Bungalow With Nice Backyard 2 Detached Garage And Rare Side Drive. 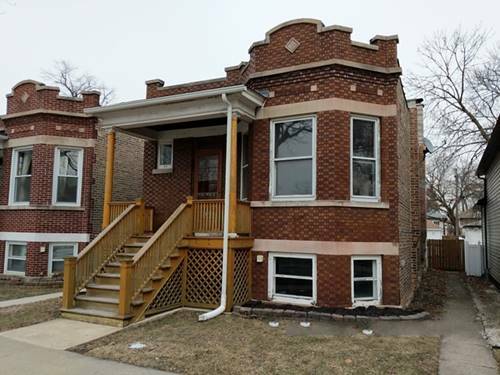 First Floor Boats Hardwood Floors, One Full Bath, Three Generously Sized Bedrooms, Living Room, Dining Room, Breakfast Nook And Chefs Kitchen With White Shaker Cabinets, Granite Counters And Ss Appliances. 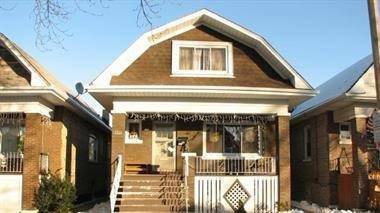 Lower Level Fully Finished With Massive Family Room, Bedroom And Laundry Room. 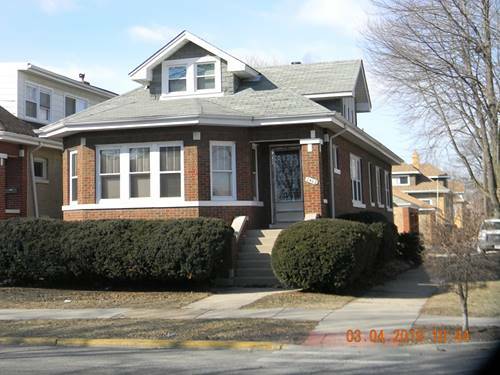 Nothing To Do But Move In To This Maintenance Free Home - New Electrical, Plumbing And Electrical. 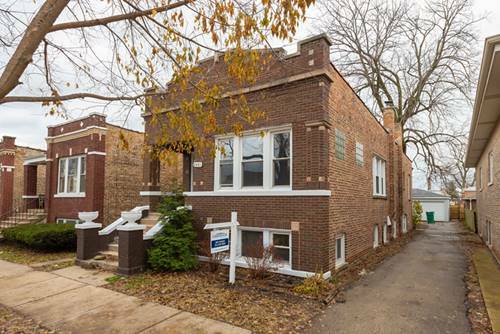 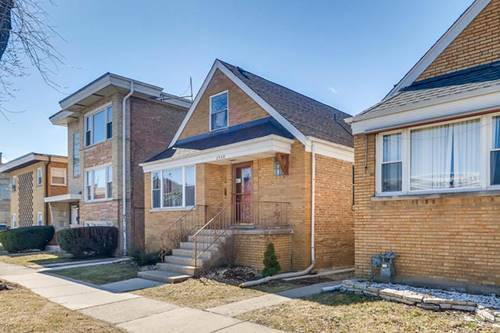 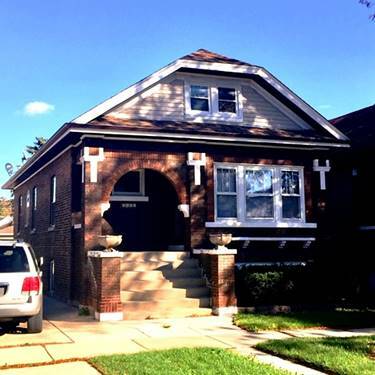 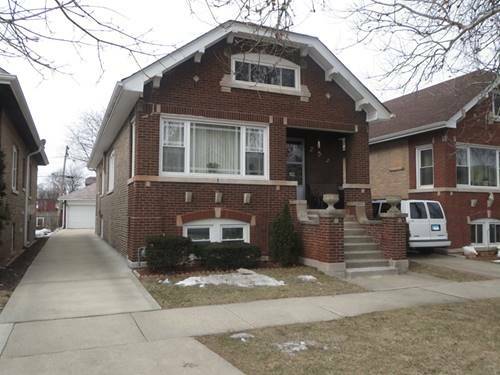 For more information about 2441 Cuyler, Berwyn, IL 60402 contact Urban Real Estate.